UltraDuo Z2 project is now live on Indiegogo! Atizoe works to make the world a better place, one device at a time. Atizoe works to make the world a better place, one device at a time. We strive to spread great tech products to every corner of the globe. Our exclusive products help make roads safer, protecting your car and promoting responsible driving by all those who share the road. We've started with the roads, but the world is our goal! Cansonic has long been a leading innovator and manufacturer of high quality, user-friendly technology. They are the leading manufacturer of dash cams; small, portable video imaging and recording devices. 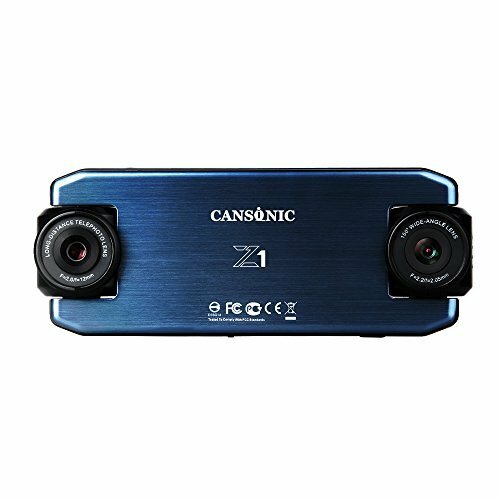 These dash cams provide the answer to your driving safety needs! Offering 24/7 protection for your vehicle, the dash cam is used in everything from a professional race car, to the everyday commuter car. Cansonic's products are sold around the world, with huge markets in America, Russia, Europe, China, and Southeast Asia. Cansonic takes all the best features of the UltraDash and combines them with advanced features to create the UltraDuo. The UltraDuo is equipped with two separate, 180-degree rotatable lenses. Cover more of the surrounding area of your vehicle. Recorded footage is high quality, letting you clearly view what the camera has captured. Protect your car better with the Ultra Duo! 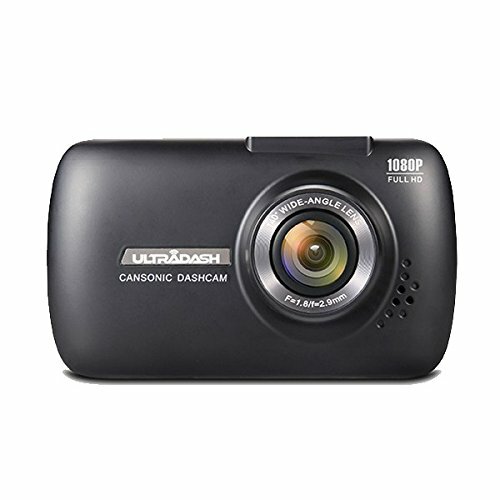 If you are looking to purchase a dash cam, the UltraDash could be the perfect model for you! It's small size and quality construction let you capture the footage you need. UltraDash is known for stable, high-quality footage, expertly capturing video. 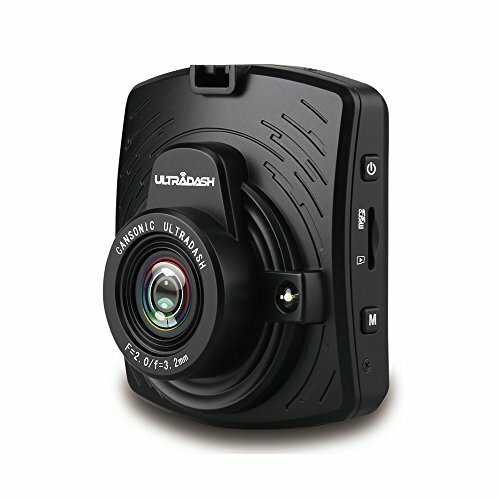 UltraDash is the utilitarian's dash cam model, giving you everything you need without all the extras you don't. 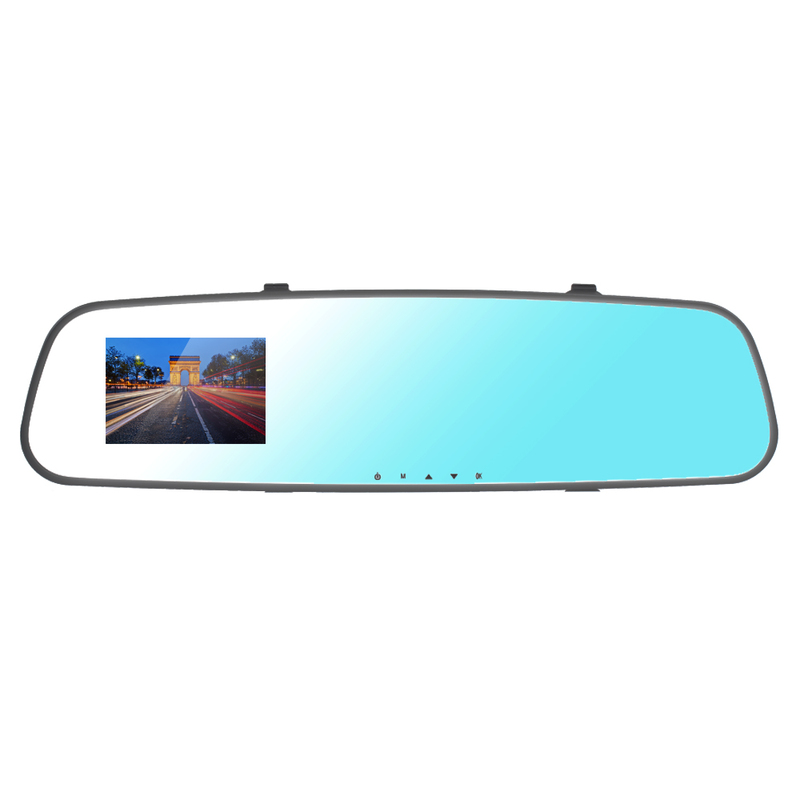 Install the UltraDV inside your vehicle to utilize it as a fully functional dash cam. Want to take it on your next adventure? 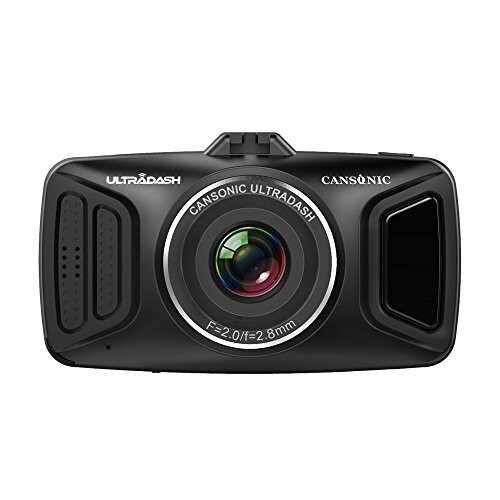 Take the dash cam out of the car, and you instantly have a high quality sports cam! 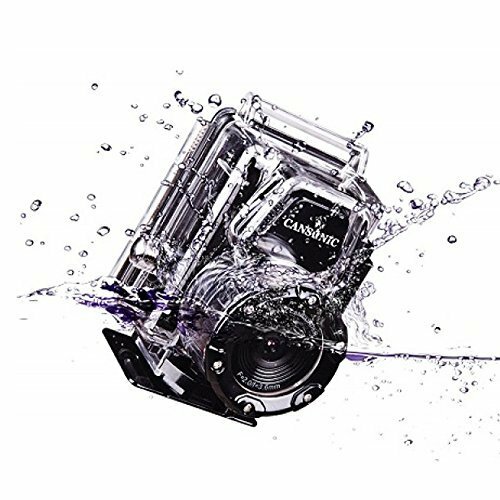 A waterproof case lets you capture even the craziest of experiences. The UltraDV cam goes with you anywhere you want to go! Don't like the cluttered look of all the devices? 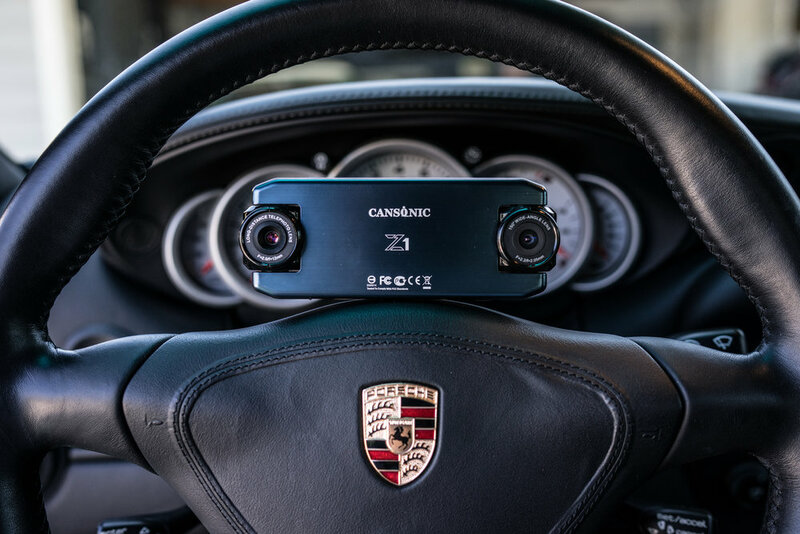 The smallest of Cansonic's dash cam models, the UltraMirror gets rid of a second device in the windshield. This model lets you embed the dash cam into a rear-view mirror, capturing traffic footage and giving you the protection and recording options you need, without another device occupying your windshield.